Home » national news » Cabinet rejig: Will Arun Jaitley lose the Finance ministry? 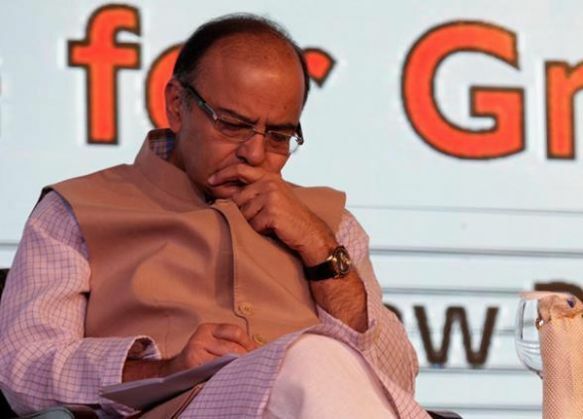 Cabinet rejig: Will Arun Jaitley lose the Finance ministry? Finance Minister Arun Jaitley might lose the Finance Ministry and instead be given the reins of Defence Ministry - which is currently handled by Manohar Parrikar. "Jaitley, 63, has failed to push through a major tax reform and critics have faulted his stewardship over India's $2 trillion economy, which is growing fast but not creating enough jobs to employ an expanding workforce". "A spokesman for Modi declined to comment on the move and an official in Jaitley's office said he had no knowledge of a possible reshuffle." The reshuffle will take place after Jaitley presents the General Budget in the upcoming budget session in late-February. Reuters also reports that power and coal minister Piyush Goyal might be handed the reigns of the finance ministry in place of Jaitley.